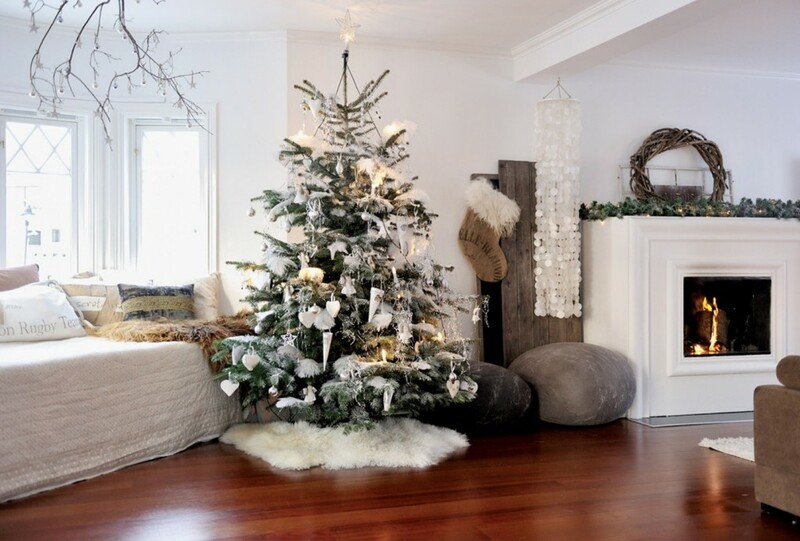 Hiring an interior designer for the holidays will give you some much-needed relaxation time. 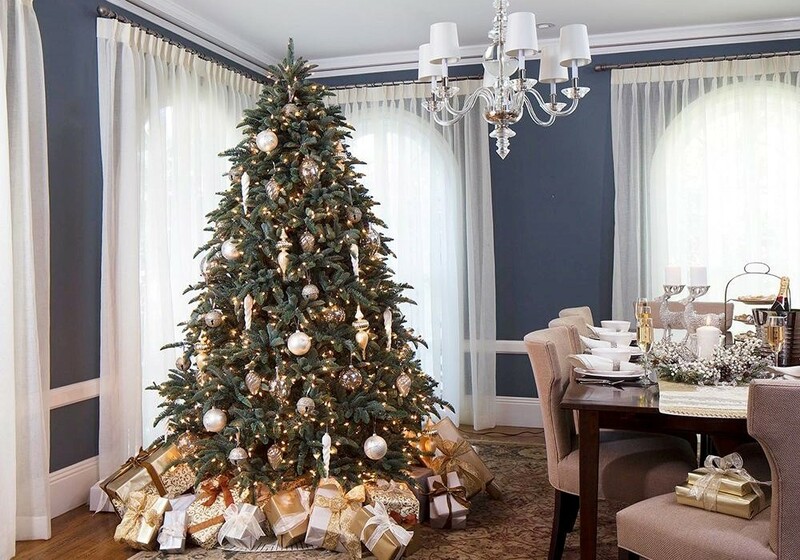 Since you and the designer decide ahead of time what you’ll be paying, you can rest easy without the fear or going over budget as many of us tend to do during the holidays. Interior designers have studied the fine art of making the most of their client’s budgets. Not only do they get the best discount rates on quality materials and furnishings, but they have access to aesthetics that everyday design-enthusiasts don’t. Hiring a designer also means avoiding costly mistakes that come with focusing on the fun stuff, while putting the important stuff on the backburner. While handling some elements such as color or arrangements can be fun, it can be even more to collaborate with a designer on bringing your vision to life. 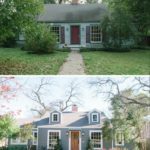 Plus, design concepts such as size/scale, and lighting are best left to a professional. 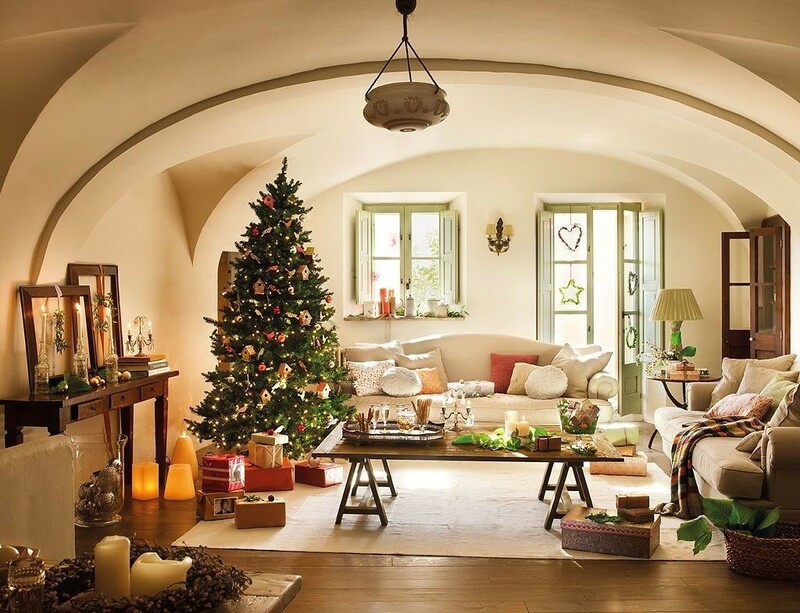 Whether your tastes run traditional or modern when it comes to holiday interior design, professional designers understand how to get just the right look without being kitsch. 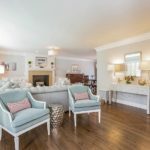 Interior designers consistently produce fresh and sophisticated spaces — traditional rooms that aren’t outdated and modern spaces that are still warm. 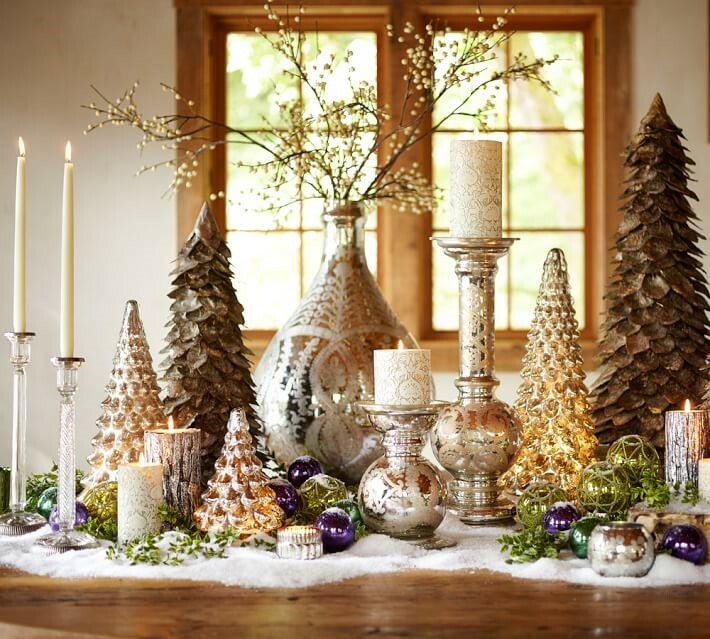 Your designer will help you bring your vision to fruition – whether you’d like an English Countryside vibe, a modern winter wonderland, or something in-between. 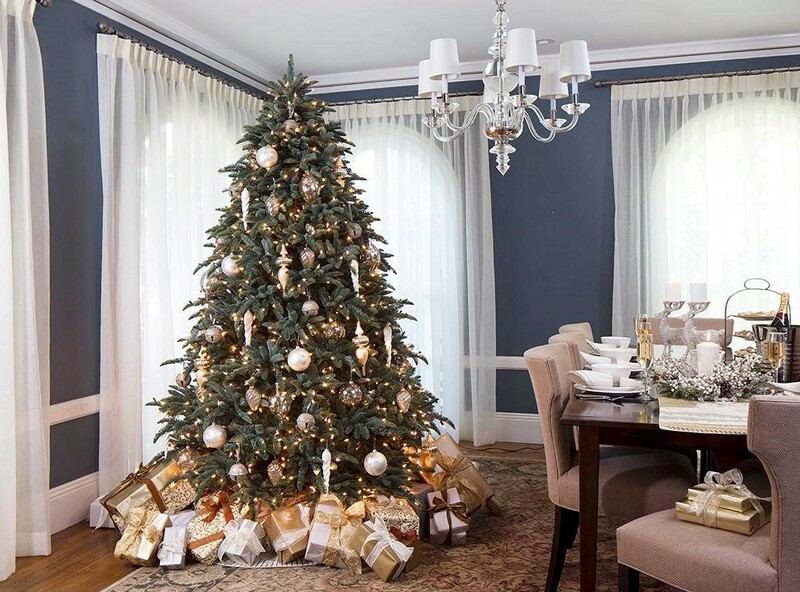 Whereas you might have several design ideas in mind, interior designers have hundreds they can scan through to inspire a style that defines your household and sets the tone for the holidays. 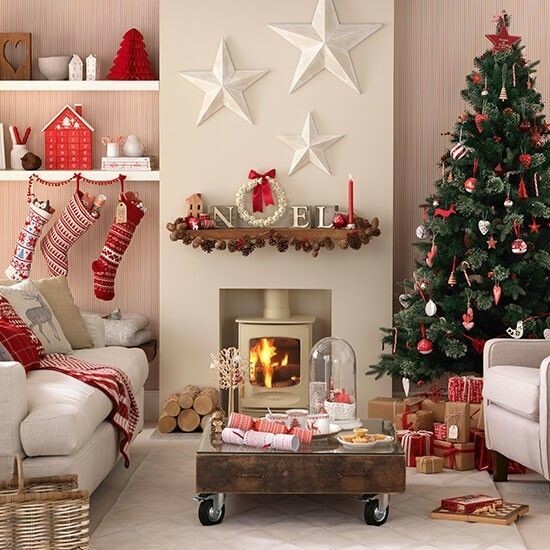 All white decors or black and white graphics as an ongoing theme can create a modern, dreamy space, while bold colors such as red add a touch of holiday cheer. For a romantic or moody vibe, try using a unique color like dark teal or deep purple. 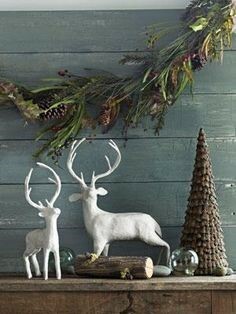 Snowy owls and white reindeer in plush or ceramics provide wintry accents whether at the entry door, on the mantle, near the Christmas tree or somewhere more unexpected such as in the kitchen or bathroom. 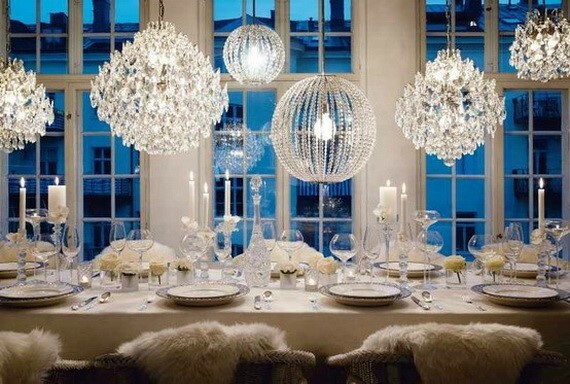 A single metallic color such as gold, silver or bronze can be added in decor accents for a subtle hint of glam. 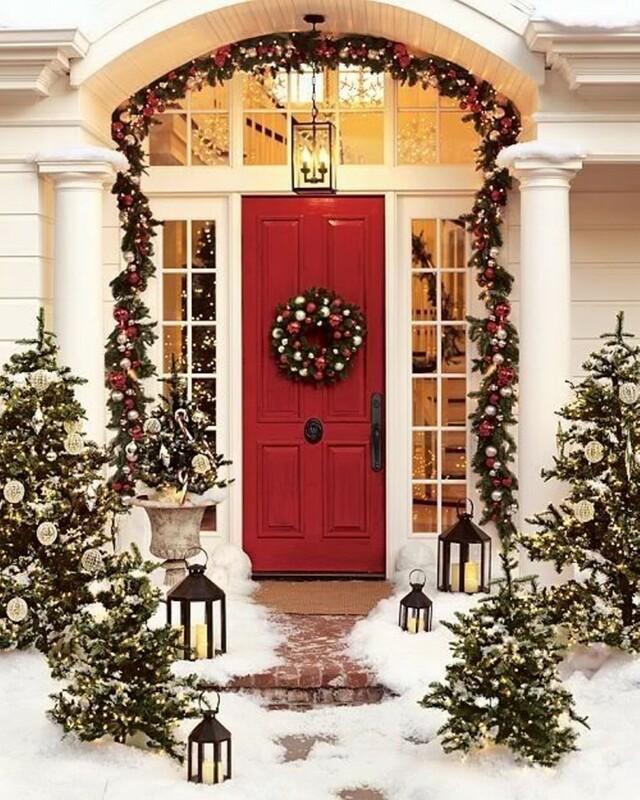 Want your home re-vamped for the holidays but don’t live in Connecticut? Visit our Delivered Designs page to sign up for our virtual services. Shopping lists and floor plans delivered straight to your inbox. Use code STYLEME for 10% off this holiday season.